The overall tone of a video clip can be easily changed with the unique Light Leaks process, so After Effects templates can be used to improve video quality. Whether you want your video clip to look more hipster or you just want your video to transition organically, the light leaks offer amazing solutions. You just can’t take your eyes off the natural tone of the video created with after effects light leaks. Do you know how to use it? Here are 10 best after effects light leaks to use for our users. Now, you can create beautiful Light Leaks in After Effects with animation. You can easily create it and customize as per your liking. Add light leaks to your video by clicking on Preview > New > Adjustment Layer. Then, click on screen and light leaks preset to add it to your video. The Adobe after effects preset collection is a wonderful pack with a huge collection of cool looking and artistically animated features like 120 optical flares, 103 fractal noise light leaks, 10 transitioning effects, and 40 lens flares. You can enhance the feel and look of your movies, film trailers, teasers, commercial, TV shows, slideshows or any kind of events and presentations with the help of Light Leaks Constructor preset. Now, editing or producing videos are not only easy but also less time consuming with this unique Adobe After Effects preset pack. If you wish to add elegantly designed light leaks in a simple yet, unique and rapid way, try using 10 Light Leaks Presets. It is a great way to add beautiful looking animated light leaks on to your videos and enhance the look and feel of your event or shows or presentation. 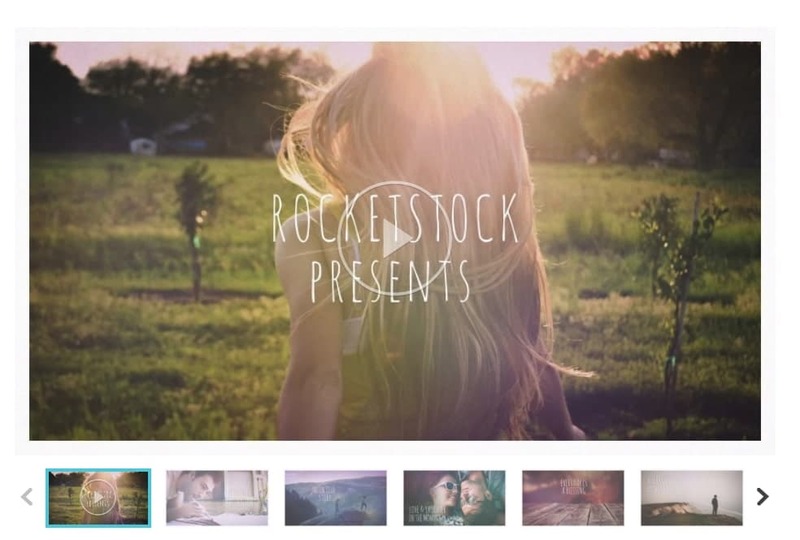 This simple animated light leak presets can impress your audience and required no plugins. It is also available in HD. Create the perfect family albums, engagements, and vacation slideshows and more with the Summertime Preset. It includes 13 titles and 13 slides in a striking one-minute long animation. From customizing colors, fonts, filter strengths, and more, Summertime gives you the pleasure to creatively use the animation in your videos. 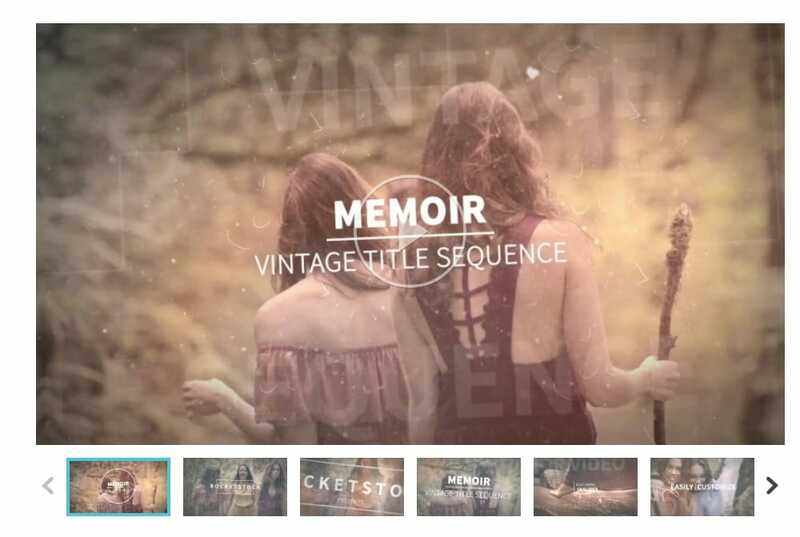 If you want a faded look in your videos, try the vintage title sequence and classic Memoir It features 13 photo/video slides, light leaks, 12 dynamic titles, multiple grain and dirt effects, and a final logo. This reveals that the Memoir has a tastefully shabby appeal. You may use this After Effects template for sharing different memories of university days, travels, weddings, and other adventures of life. It is easy and quick to personalize as per your choice. You get simple drag and drop features, title change options, and customization option to choose from a range of effects options. Do you wish to make your logo more compelling or add some fun element to your brand? 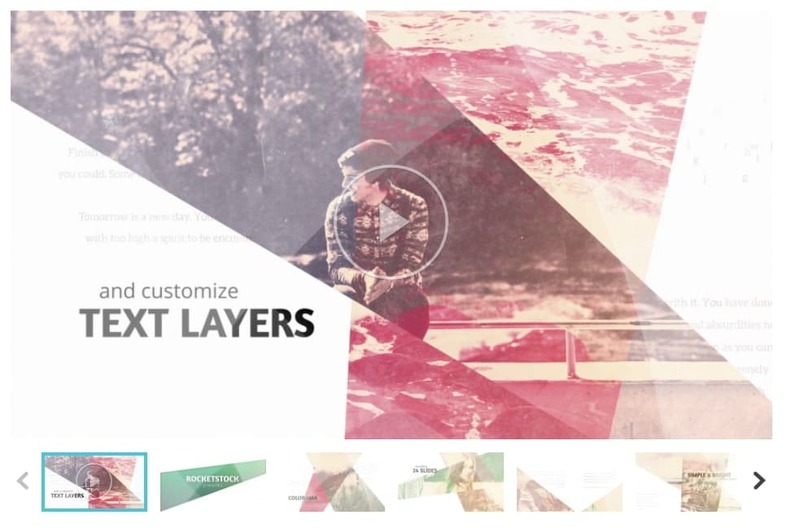 Try Polaris, an eye-catching 3D animation template. It consists of 9 photos, custom colors, and video holders. Its tweakable features include grain and lens distortion. You also get a tagline addition box to add your own catchline or slogan that is optional. The template also has Sound effects + ident music in it. An overwhelming After Effects template, Light Leaks Presets Pack offers 40 bright and dynamically animated light leaks. The ease of use and easy drag and drop into the slideshows, presentations, movies, or TV shows, option, make Light Leaks Presets Pack a preferred choice. This creative and easy to use AE template can greatly Impress your audience and it doesn’t require plugins. Colorama is a colorful slide presentation that features 16 titles and 24 slides. The easy drop videos and photos feature in Colorama template for creating a presentation is unique, fun, and upbeat. From customizing fonts to colors, fit, and style of your brand, Colorama is just perfect for any kind of project. 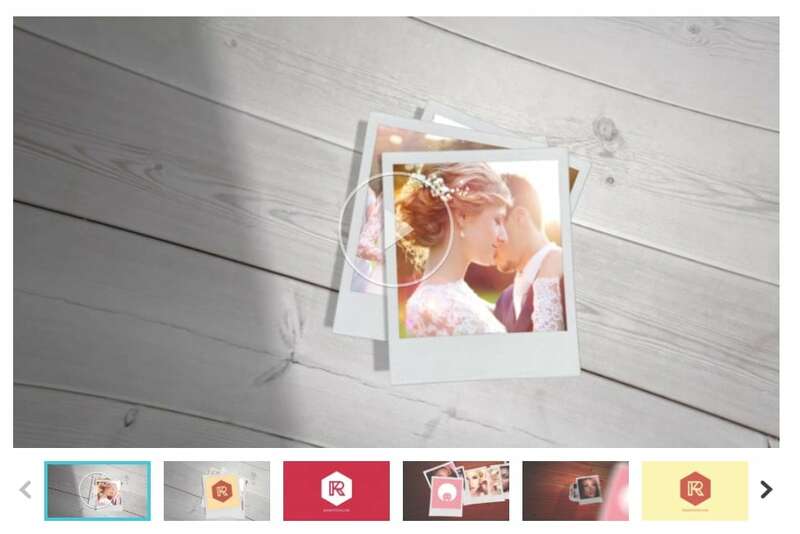 Whether, showcasing a summer album or sharing memories or promoting your personal projects, Colorama is an ideal option. The Light Leak Love overlays make your video shine. You can easily add the beautiful light leaks to your videos by downloading free light leak package or purchase it. In editing software, import the effects, and select the light leak that you wish to position directly above your video clip. Select the blend or the composite mode and add it to the screen. Check your light leaks playing over the clip in your video. From changing color and speed to choosing frames and multiple light leaks to change the tone, Light Leak Love makes your video stand out amongst the rest. If you are looking to work on a wide variety of subjects and projects, Rapport would be the ideal choice for you. It offers 21 photo/video slides and 21 titles options. Rapport’s slideshow and title sequence can be customized completely to suit your requirements. All your projects get a unique and fresh look and feel with the light leak and vintage grain overlays. 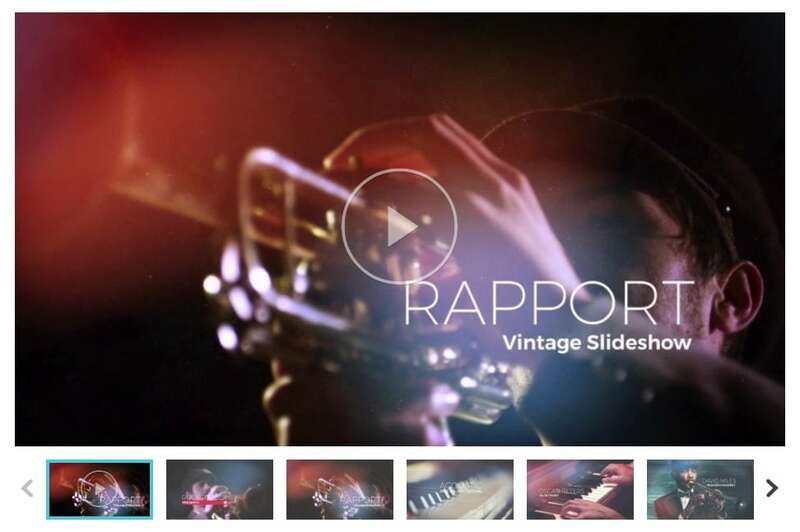 Make your own video and add after effects light leaks with Rapport. The after effect light leaks change the tone of your video and gives it a completely fresh and organic feel. Make use of the right overlays and create a unique and exclusive video that people will love to watch and get inspired too. These are the 10 best after effects light leaks that can transform your video completely. Try your hands on them and do share your experience with us.